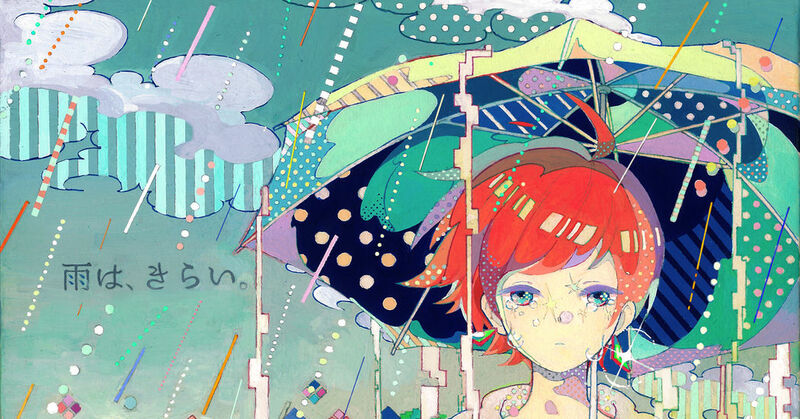 Most illustrations submitted to pixiv are created using PC and digital drawing tools, although we also receive many submissions of what is known as Analog works: hand-drawn works that have been scanned to a computer. The warmth that comes from touching the paper and the minute details that it enables are unique to hand-drawn works. Today, we would like to introduce works attached to the tag True Analog that are particularly stunning even among all others. Please enjoy these masterful analog works that you will find hard to believe are really drawn by hand. The magic of colored pencils!